A dietician is an expert in dietetics; that is, human nutrition and the regulation of diet. A dietitian alters their patient's nutrition based upon their medical condition and individual needs. Dietitians are regulated healthcare professionals licensed to assess, diagnose, and treat nutritional problems. 3 days a week to work with our residential patients in the rehabilitation and pain management programmes. And she will be available to advise private patients - $99 for a first consultation/$59 for follow up. "Cati was fantastic, checking my current diet and being very clear about where that needed fine-tuning and improving. I'm already feeling the benefits!" BSc majoring in Human Nutrition and a MDiet from Otago University. Diploma in High Performance Sport (Triathlon) from Otago Polytechnic. Dietitian Prescriber under the Dietitians Board. Qualified Sports Dietitian from Sports Dietitians Australia and the Australian Institute of Sport. team at QE Hospital and dietitian for the Sweat7 Triathlon club (Taupo). Cati was born and bred in Rotorua with a strong grounding in both recreational and competitive sport. She has represented New Zealand at the World Triathlon Champs (2009) and is currently representing New Zealand in the Enduro World Series (mountain bike). 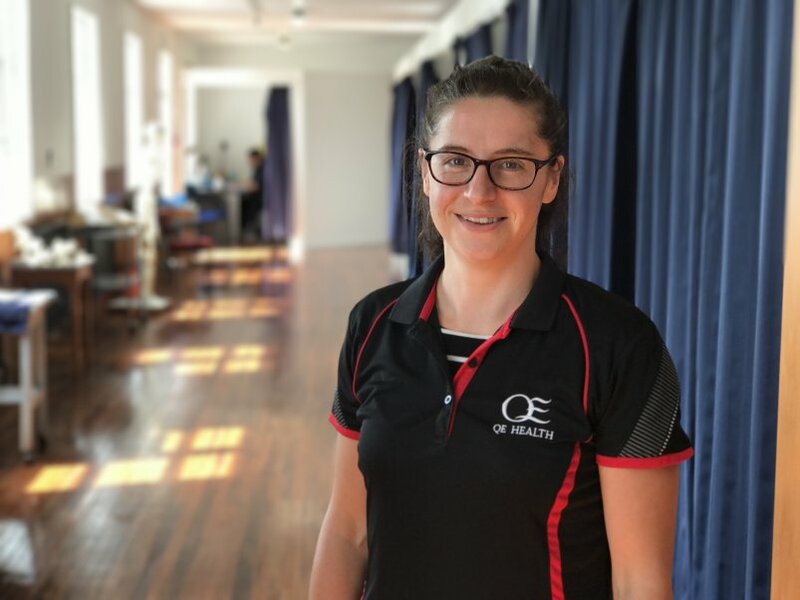 She's a longstanding member of the Rotorua Association of Triathletes & Multisporters, Lake City Athletic Club and the Wellington Revolve Mountain Bike Club. "There's a great team & resources with more of a holistic and well rounded approach to health. I'm able to have a direct impact on health and wellbeing of clients."